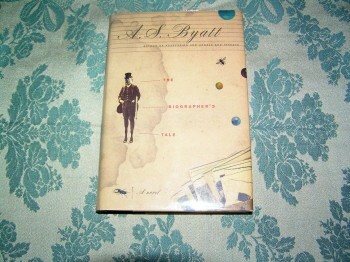 Special Attributes: 1st American Edition. 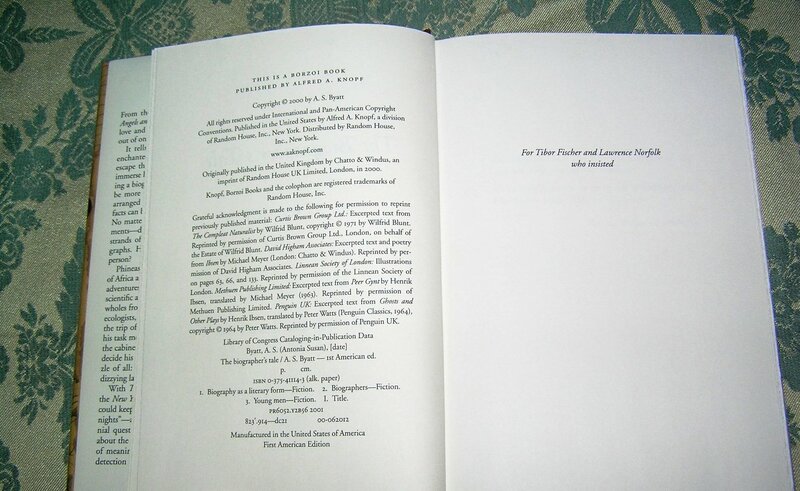 ISBN: 0375411143/ Markings: First American Edition. Condition: Book-VGood+/Dust Jacket-Fine. 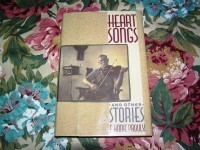 Book: Slight bumping top/bottom spine. Be the first to review “A.S. 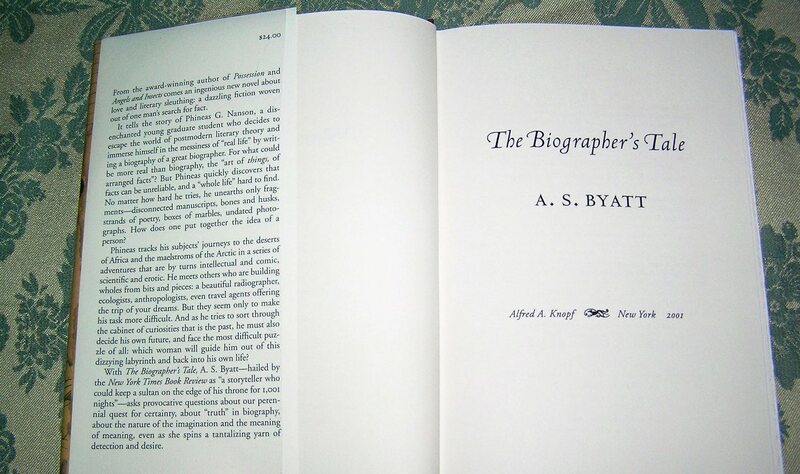 BYATT A Biographer’s Tale 1st Ed.” Click here to cancel reply.